It is essential when you start a business that you convey as much information about who you are and what you do in the most cost-effective manner. 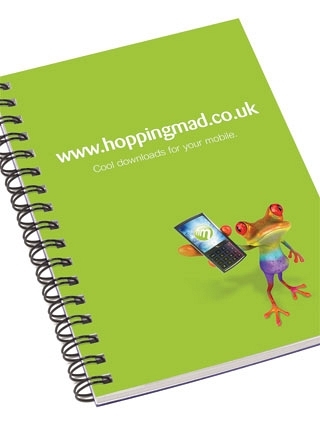 There is nowhere better to do this than with promotional paper products. Cheap to order in huge quantities, you can really pack a punch with this marketing tool. When you are trying to convey a lot of information to your customers, promotional paper products are invaluable tools; where else can your customers fid all the information they need in a handy and transportable medium? Promotional paper products are also easy to store; pop them in a cupboard and just reach for them when needed! Much easier than trying to store hundreds of promotional mugs! Paper products are also easily recyclable therefor better for the environment than some other promotional items; in our increasingly eco-conscious world, anything your company can do to show you environmentally aware pollicies has to be a good thing! Why not also check out our extensive range of eco-friendly promotional gifts? 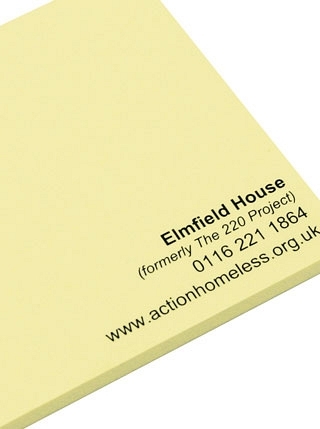 Fill in a rapid quote form or call 0844 251 0394 and speak to one of our promotional paper specialists today!